Whereas his tracks were considered closely guarded secrets amongst first-class DJ-sets for a long period, Matthias Richter, better known by his moniker Tujamo, has joined the top league of international DJs not later than after the release of his breakout single ‘WHO’ with fellow countrymen Plastic Funk. 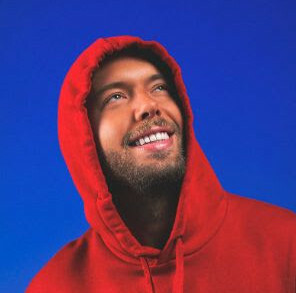 Ever since, the German talent enhanced his presence in global charts with productions such as ‘There It Is’ and ‘Boneless’ alongside Steve Aoki and Chris Lake. As the brief preview of his upcoming single ‘HEY MISTER!’ reveals, he also reamains true to his rhythmic and gritty electro sound in 2014. Exhibiting familiar elements from his previous work, the track is based on a distorted trumpet-esque lead, climaxing in a customary rousing drop. 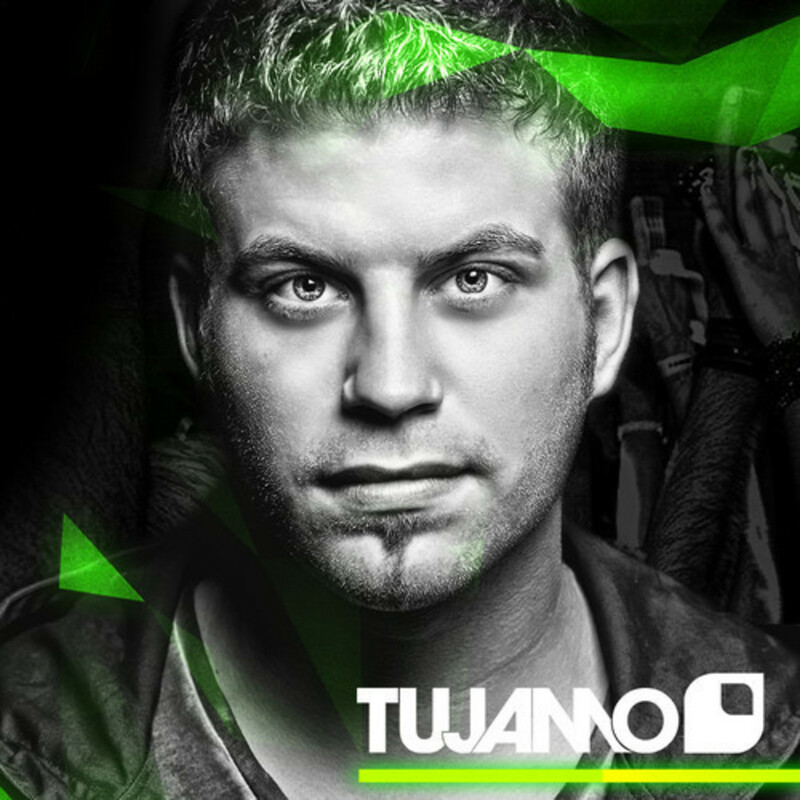 With this upcoming release on Laidback Luke’s Mixmash Records Tujamo has everything’s in place for a repeat performance of the success achieved in 2013.